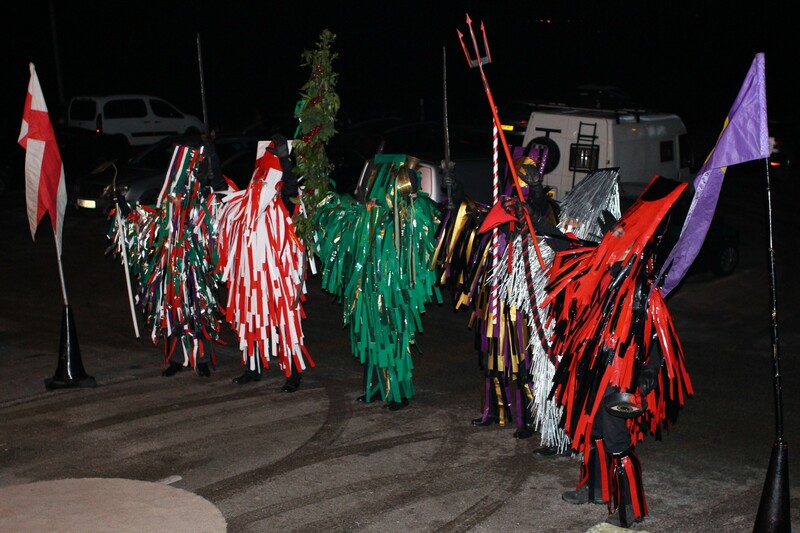 The Long Company Mummers at the the Hogs Head, Sowerby Bridge. « The Long Company Mummers at the Golden Lion, Todmorden. Keep your New Year celebrations going at the second night’s performance of the spectacular Long Company Mummers celebrating the New Year with their with their lantern-lit traditional street play at the Hog’s Head, Sowerby Bridge on Thursday 3 January 2019.